We have grown into one of the largest, locally owned, full-service landscape firms in western Washington, serving the entire Puget Sound region from our three branch locations in Mukilteo, Issaquah, and Sumner. 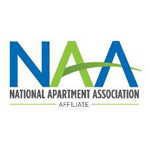 Proudly serving the Puget Sound for almost 50 years. 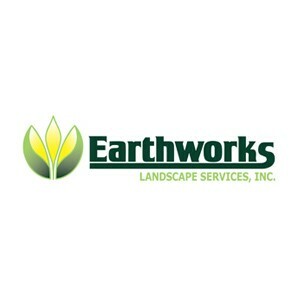 Contact the professionals at Earthworks today to get a free property consultation and landscape analysis.